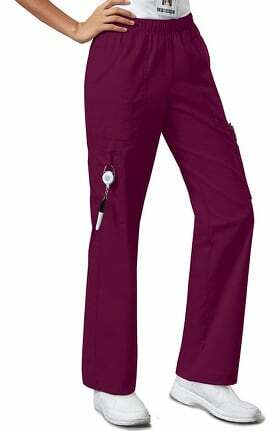 More comfort, more style, and more freedom of movement. 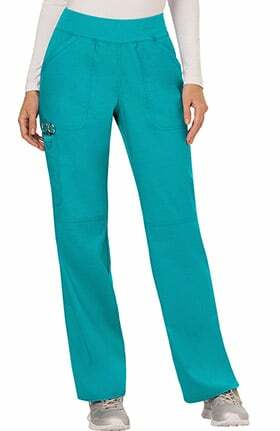 Two-way stretch, all the way comfort. 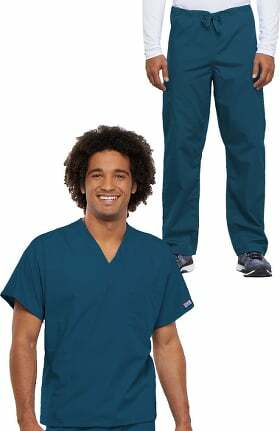 Authentic scrubs made for the medical professional. 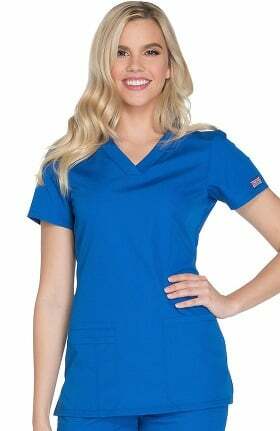 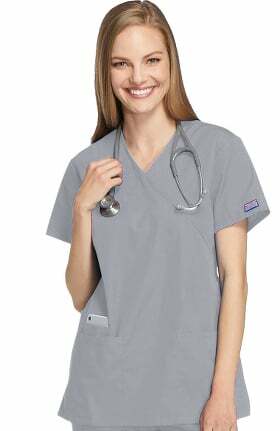 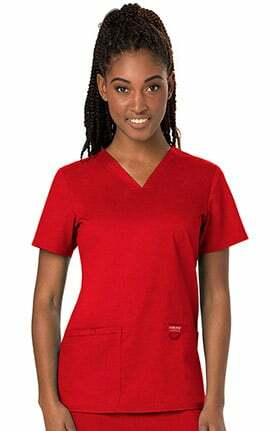 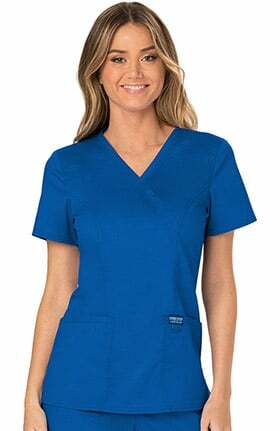 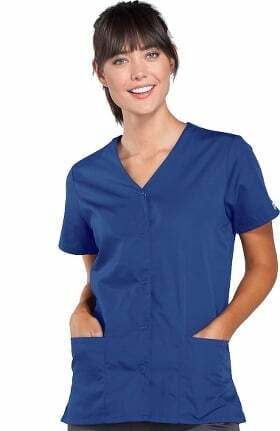 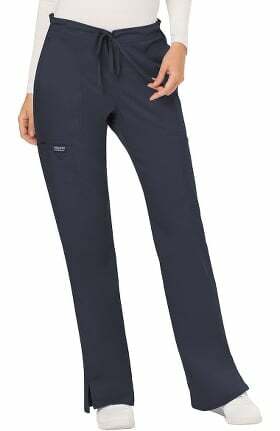 is your go-to brand for healthcare professional uniforms. 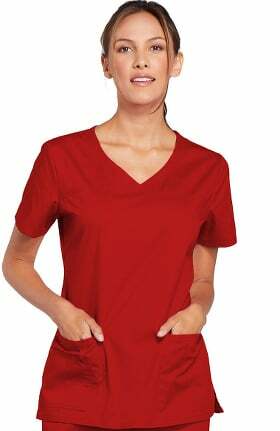 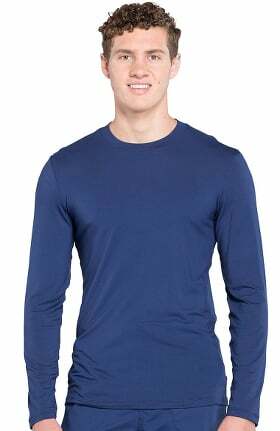 Stretch fabrics are breathable and comfortable for both easy wear and easy care. 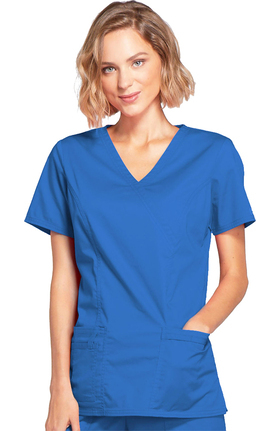 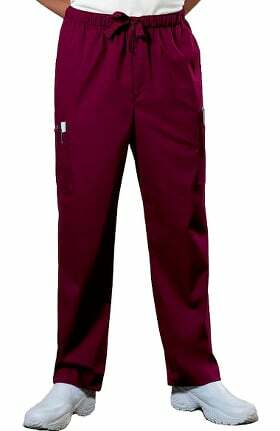 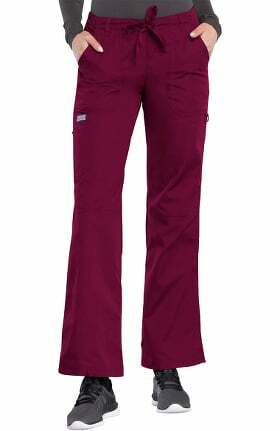 Soil release styles help prevent stains and lengthen the life of your scrubs. 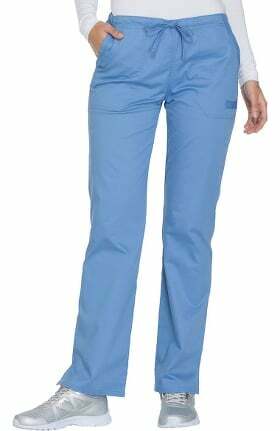 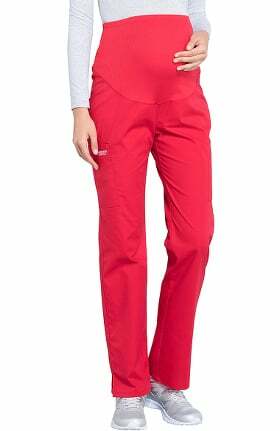 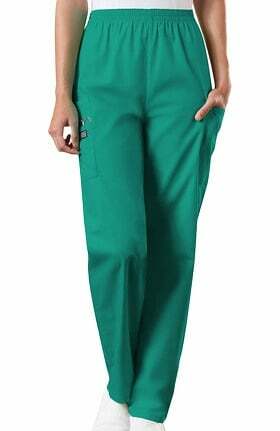 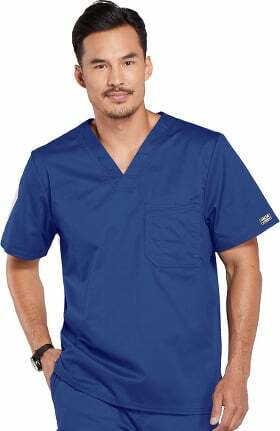 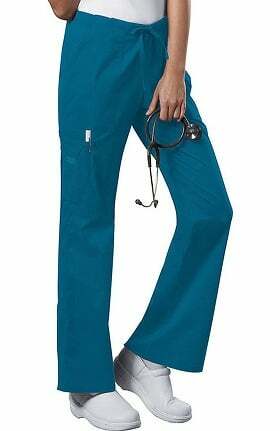 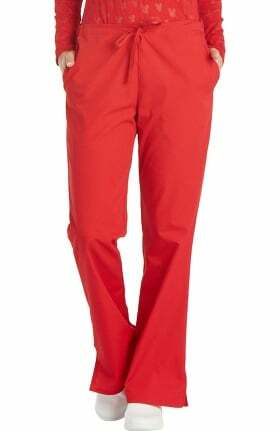 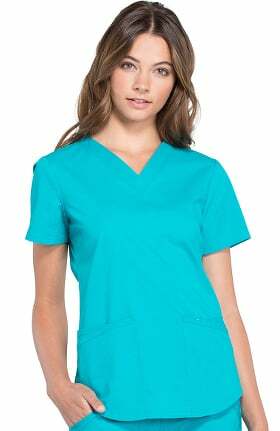 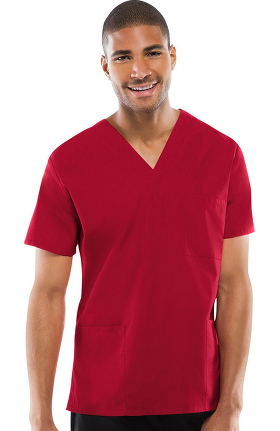 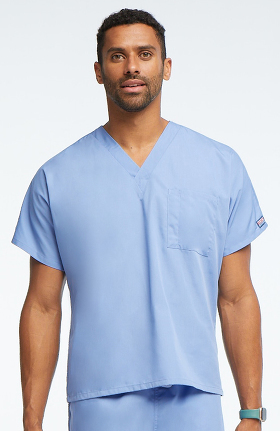 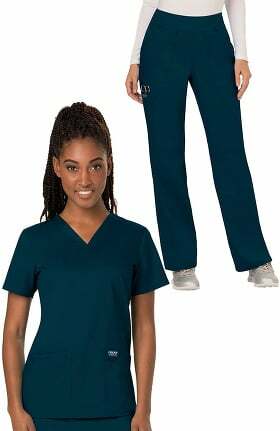 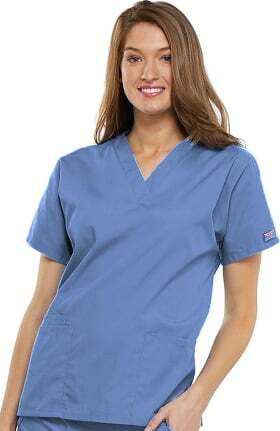 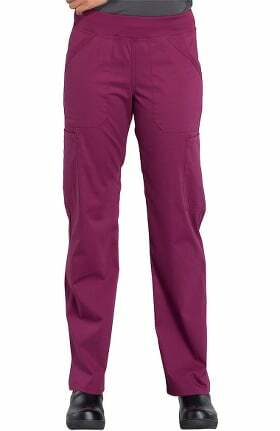 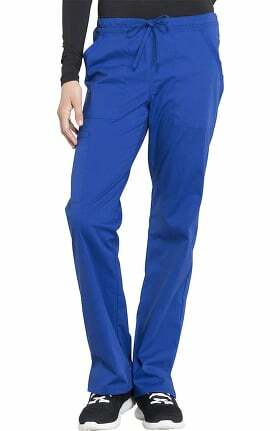 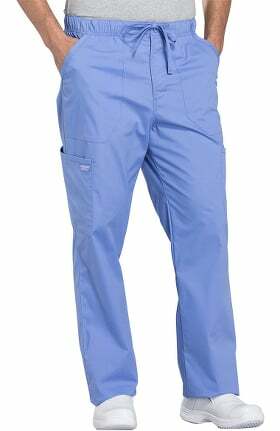 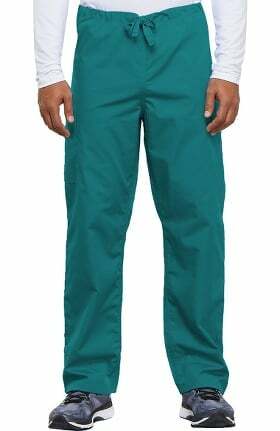 Choose from a wide variety of colors in scrub top and pants, or get your entire uniform in one coordinated set. 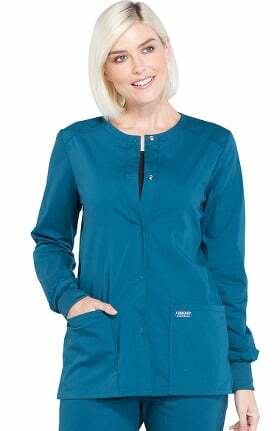 Layer your Workwear scrubs with a lightweight jacket or soft knit underscrub t-shirt. 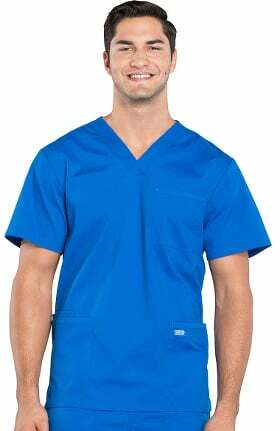 Doctors, nurse practitioners, dental and veterinary clinicians will love the selection of classic lab coats with added stretch for increased comfort. 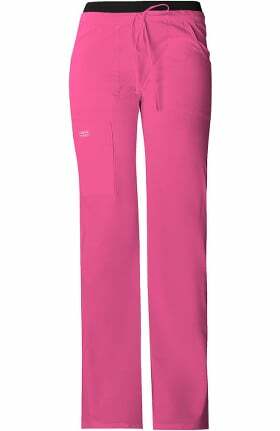 Find sizes specially fitted to men, women’s, unisex and even maternity with some styles available from XXS to 6XL. 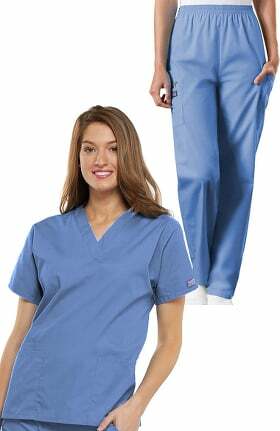 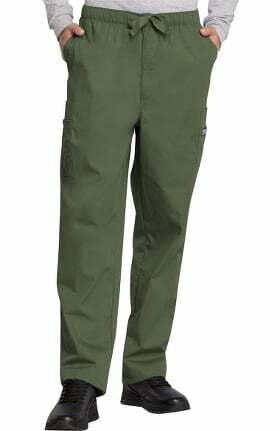 Pair an athletic style or clog shoe with your scrub set or lab coat to complete your head-to-toe Cherokee Workwear outfit.